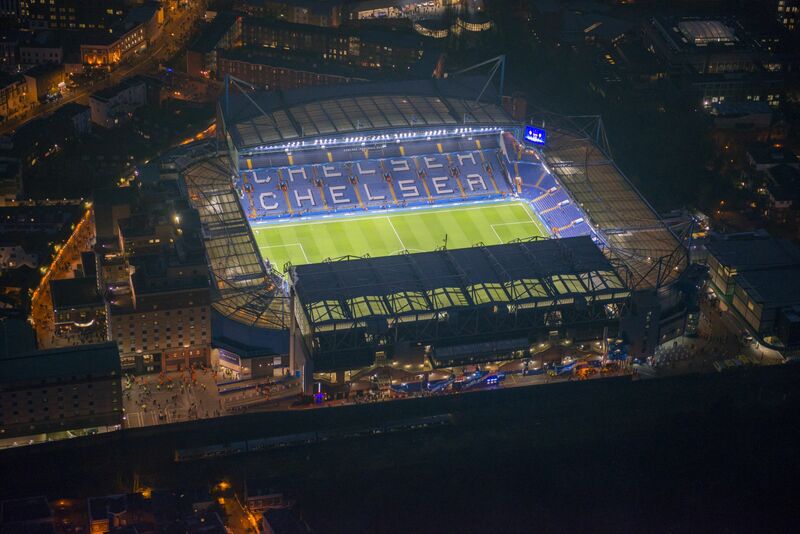 Ericsson (NASDAQ: ERIC) has been unveiled as the connectivity partner for Stamford Bridge – Chelsea Football Club’s home stadium in Fulham, London. Free Wi-Fi coverage will be provided via the Small Cell as a Service connected venue business model whereby Ericsson designs, builds and operates the network on the customer’s behalf. As a result, Chelsea FC will be able to provide fans throughout the stadium with a richer experience that enables them to interact digitally with each other, the club, friends and family.